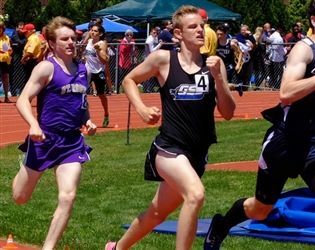 Gill sent five qualifiers to the NJSIAA State Group Championships this weekend, with all five athletes making the cut for the Meet of Champions, which will be held on Saturday, June 10. Chief among the standout performances was junior CJ Licata who broke a 22-year-old meet record for the discus with a throw of 164-01 to take first in that event. He also took first in the shot put with a distance of 61-03.5. 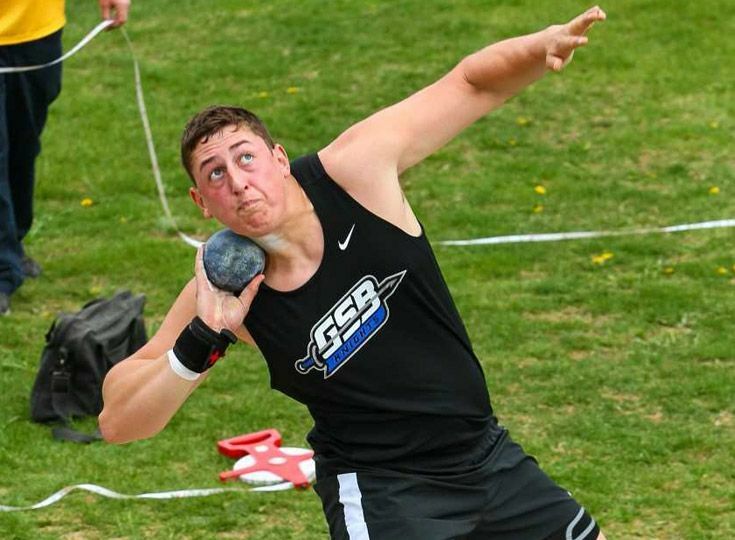 Licata has been enjoying a phenomenal year as a thrower, and is currently ranked first in the Skyland Conference and third in the state. 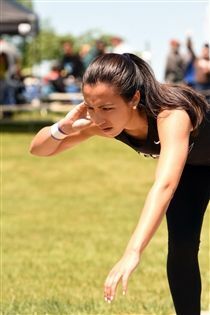 In women's shot put, Erica Phiansunthon '17 took fourth, setting a personal best for that event with a distance of 33-03. Matt Petit '17 placed fourth in the 800m with a personal best time of 1:58. Junior Nicole Johnson also set a personal best with a time of 60.8 in the 400m, and she too fourth place in the 800, with a time of 2:20. Junior Bobby D'Angelo placed third in the 3200m with a time of 2:20. Congratulations to all five athletes on qualifying for the Meet of Champions. The event will be hosted by Northern Burlington High School on June 10. Competition begins at 2:00 p.m.